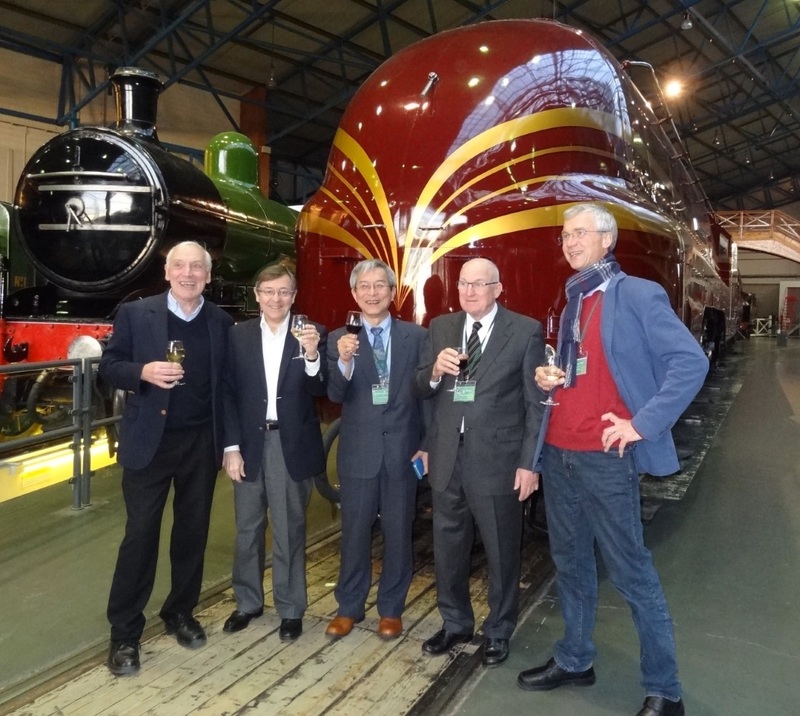 This image, taken at the Grand Conference dinner at the York National Railway Museum, shows 5 of the leaders in solubility theory and practice. From left to right, Prof Steven Abbott (HSPiP), Prof Jean-Marie Aubry (U. Lille), Dr Hiroshi Yamamoto (HSPiP), Dr Charles Hansen (HSPiP) and Prof Andreas Klamt (COSMOlogic). It captures the spirit of an amazing conference where we were working together to push the boundaries of formulation via solubility theory. The opening speech by Dr Hansen was a reminder what can be achieved by a PhD student working on a different topic (diffusion), who developed a practical solubility theory and then, often with very little support continued to develop and refine it over 50 years. And far from HSP being past its prime, the conference confirmed that the theory and applications are positively booming. The standing ovation for Charles was greatly deserved. A split of δD into two components - van der Waals and Functional Group. Amazingly, with δD² = δDvdw² + δDfg², and with the Distance calculation using both components, the famous factor of 4 disappears and the quality of fits improves somewhat. You can find his two talks plus three preprint papers to read his ideas in detail on the Papers page. Versions of most of the talks are available on the Papers page. As is normal, some of the talks are not in the public domain as they contain, for example, information in the process of being published. The HSPiP team would like to acknowledge the excellent, professional help provided by the local organizers, the Green Chemistry Centre of Excellence plus Dr Seishi Shimizu of the York Structural Biology Lab (YSBL). We also warmly acknowledge the assistance of the University of York and the iFormulate team.